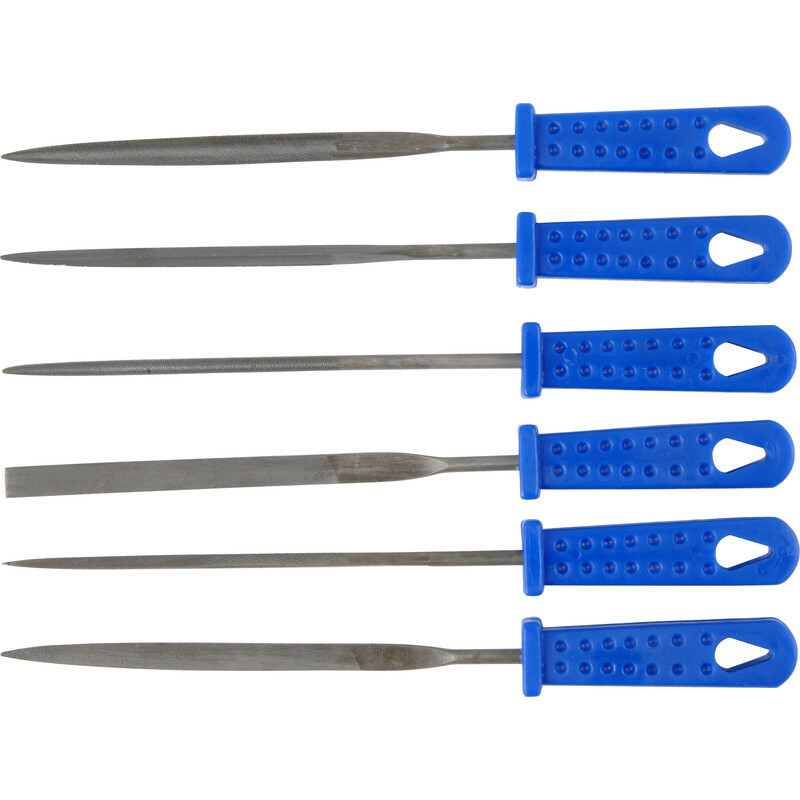 6 piece set of 100mm warding files all with impact resistant plastic handles. Warding File Set (6 Piece) is rated 4.7 out of 5 by 6. Rated 5 out of 5 by tinkytinca from 3D Printing I have no idea what a warding file is meant for. I bought them for cleaning up my 3D prints and for that purpose they are excellent. 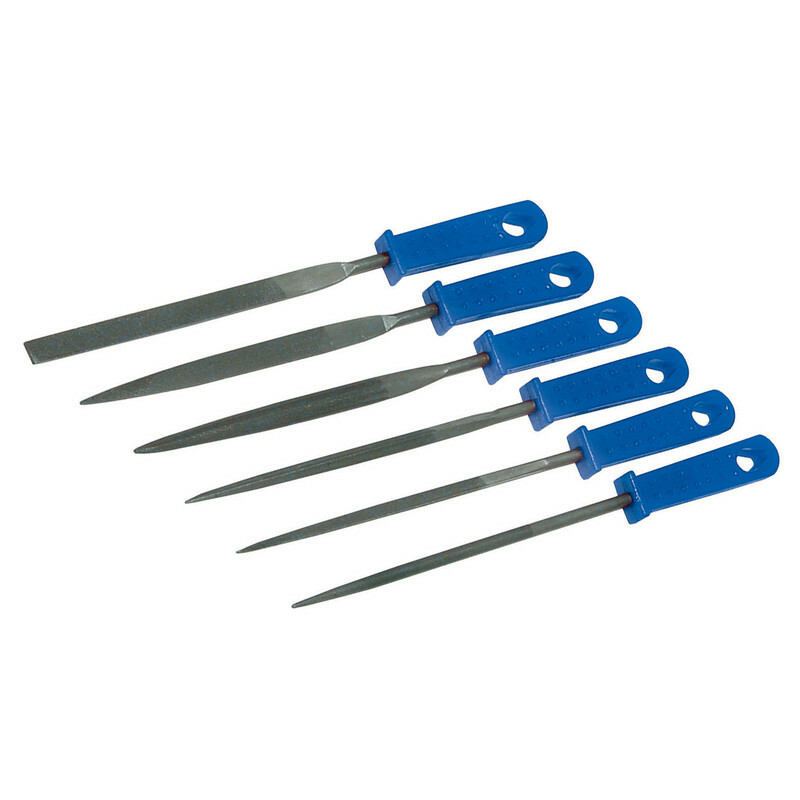 Rated 5 out of 5 by Burrell 2 from Spot on They are exactly what I needed for my model making and fit for purpose. Finer filing for fettling and deburring on my 2" scale Traction Engine. Rated 4 out of 5 by Allen from Handy Kept getting punctures on my bike caused by the sharp top of a spoke rubbing on the inner tube. Stopped at Toolstation, explained my problem and came away with a cheap as chips set of files. Ten minutes on the Toolstation forecourt and the problem was fixed and I rode home.